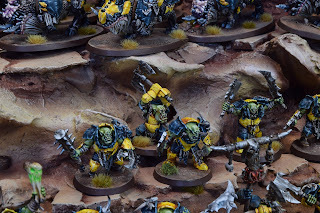 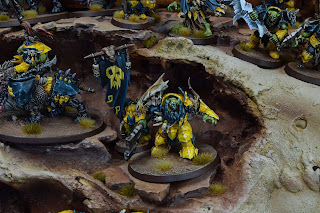 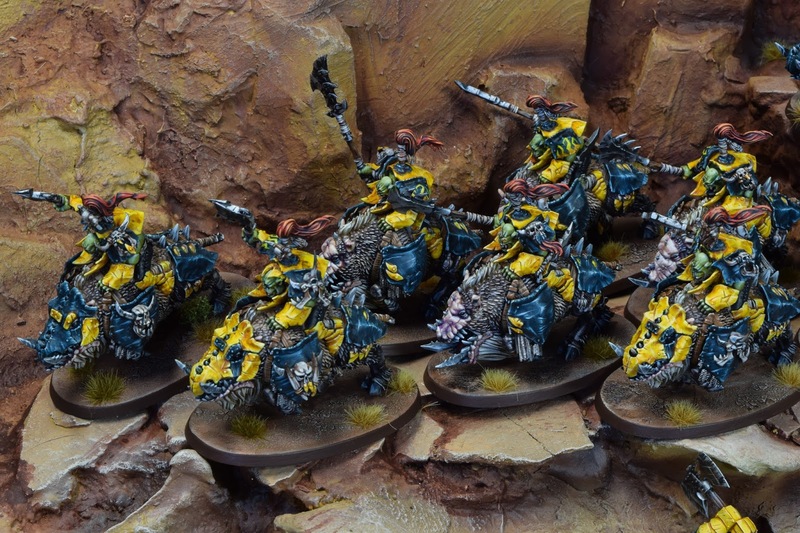 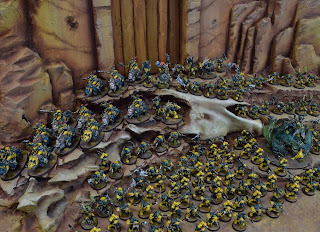 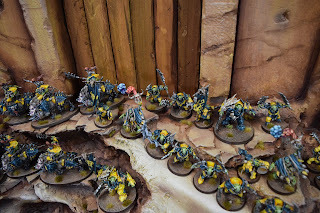 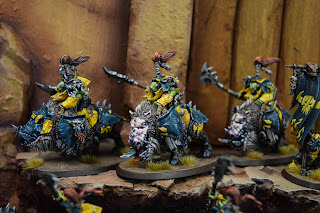 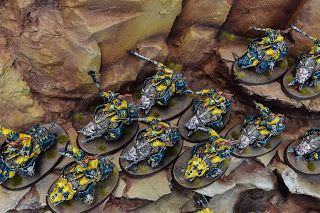 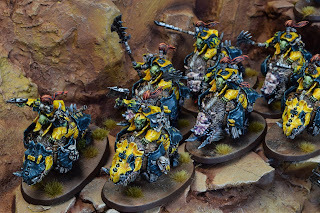 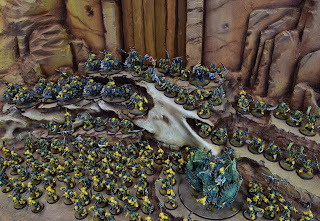 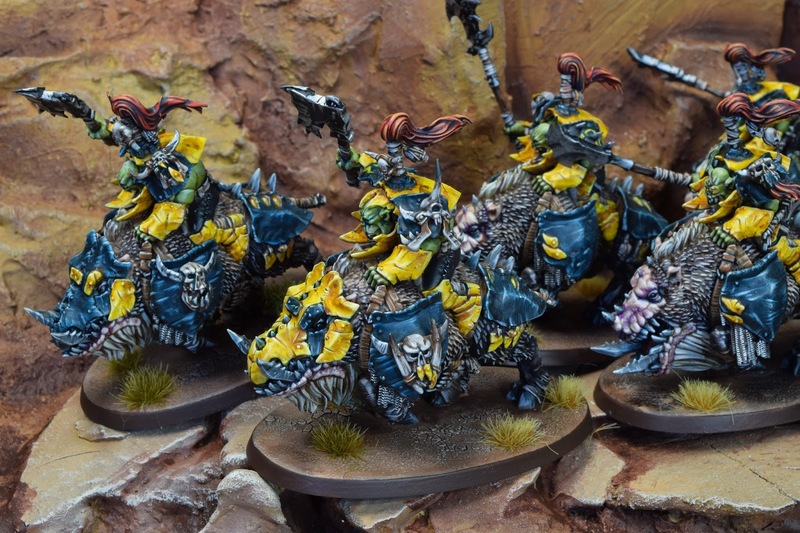 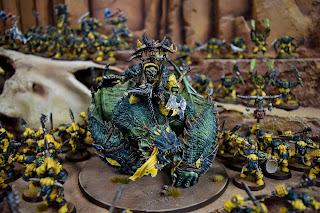 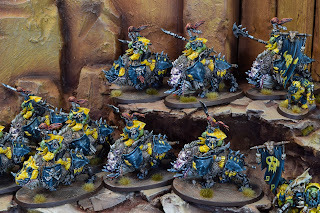 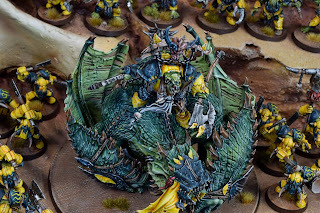 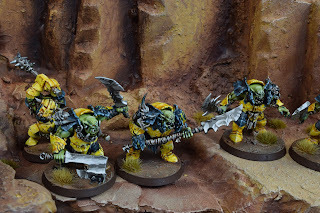 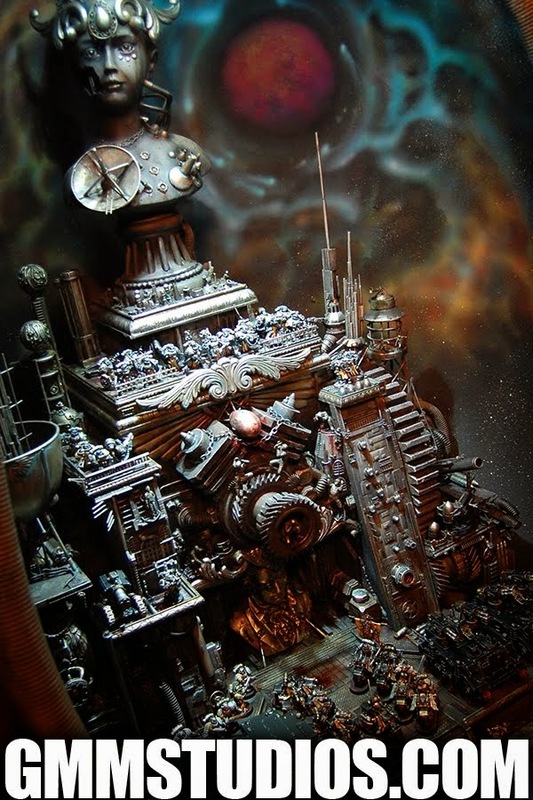 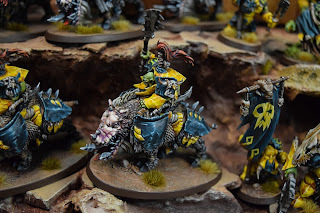 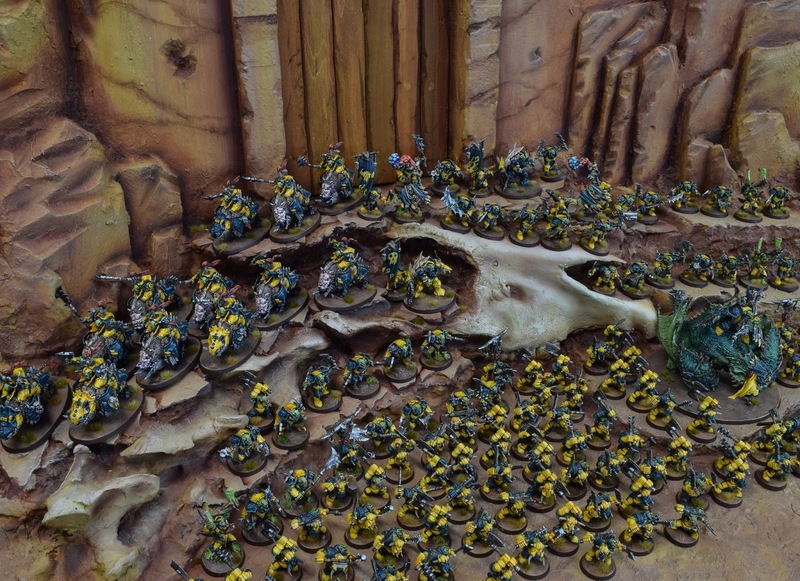 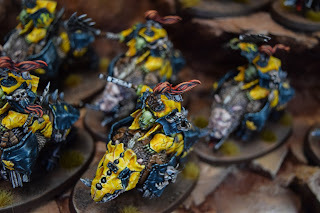 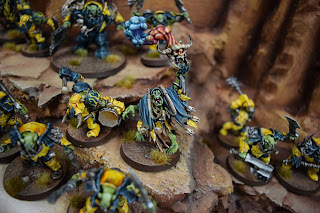 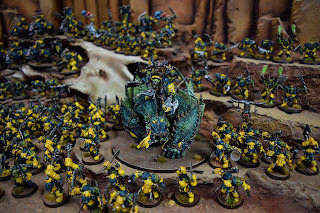 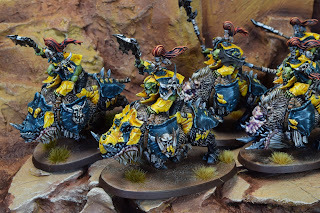 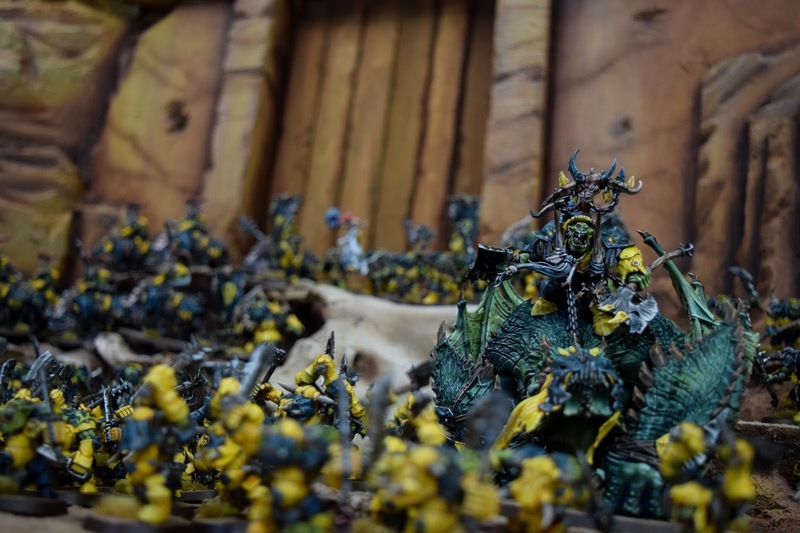 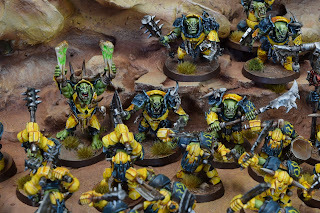 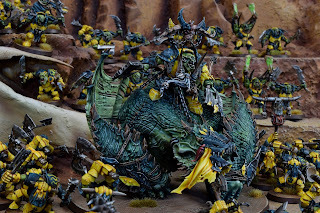 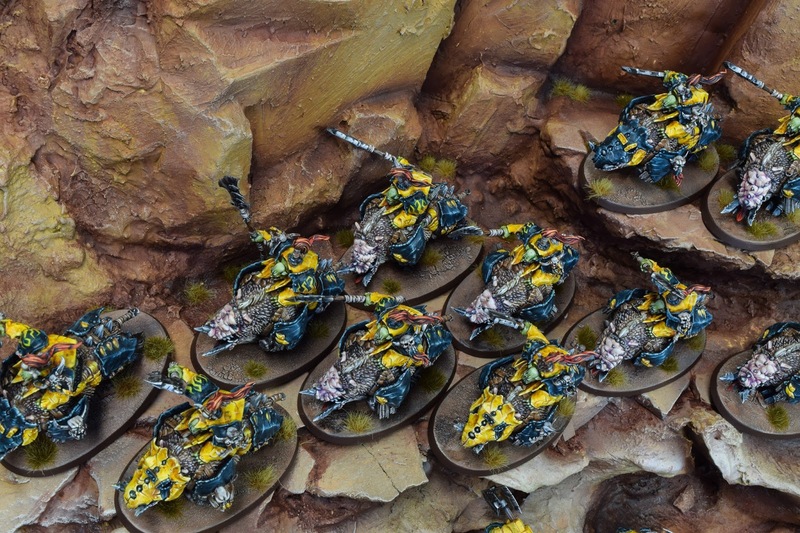 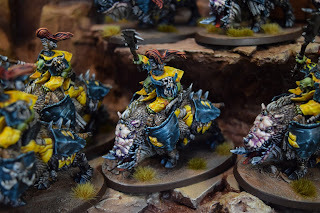 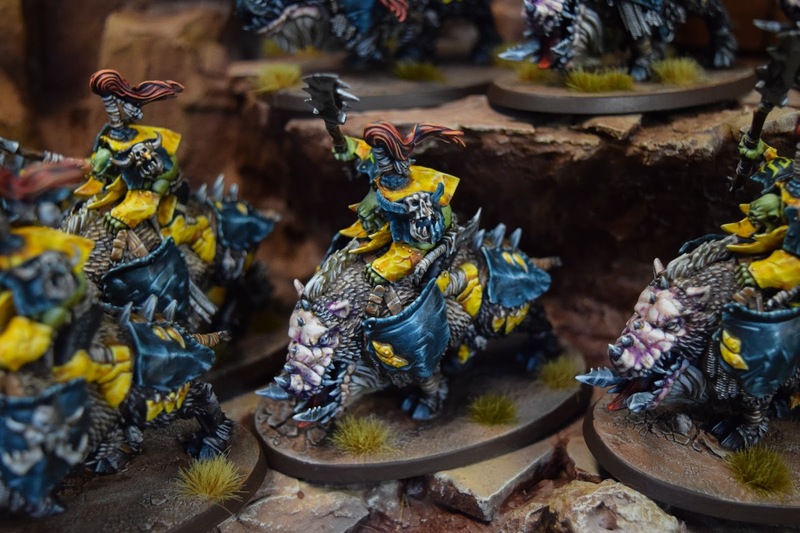 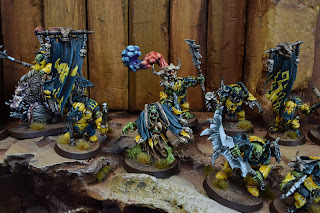 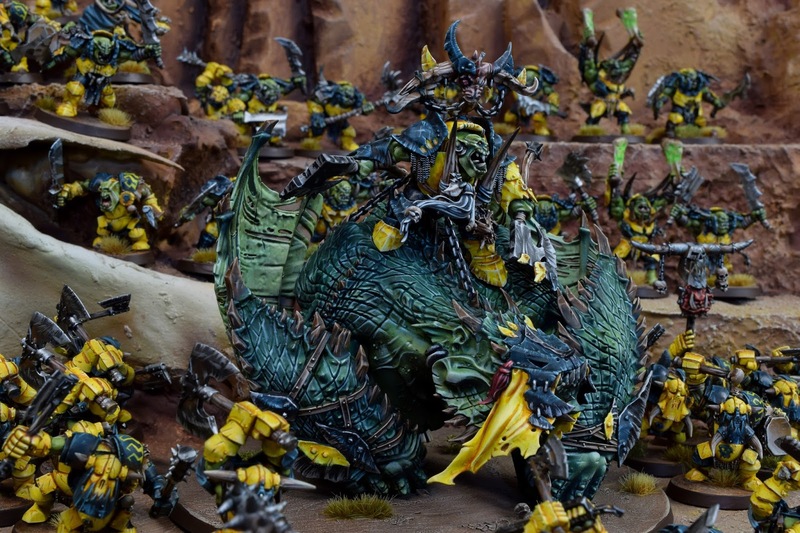 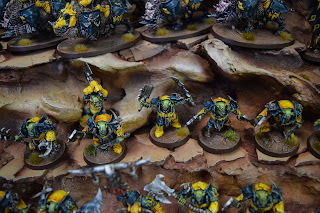 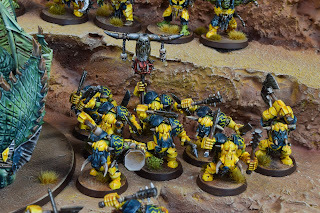 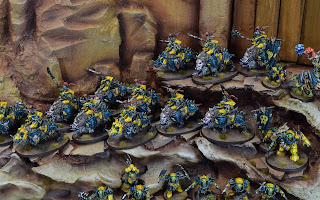 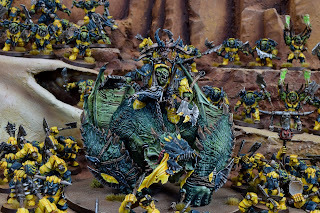 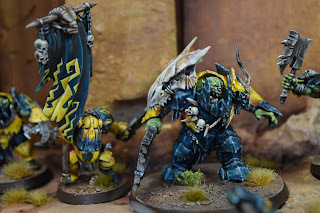 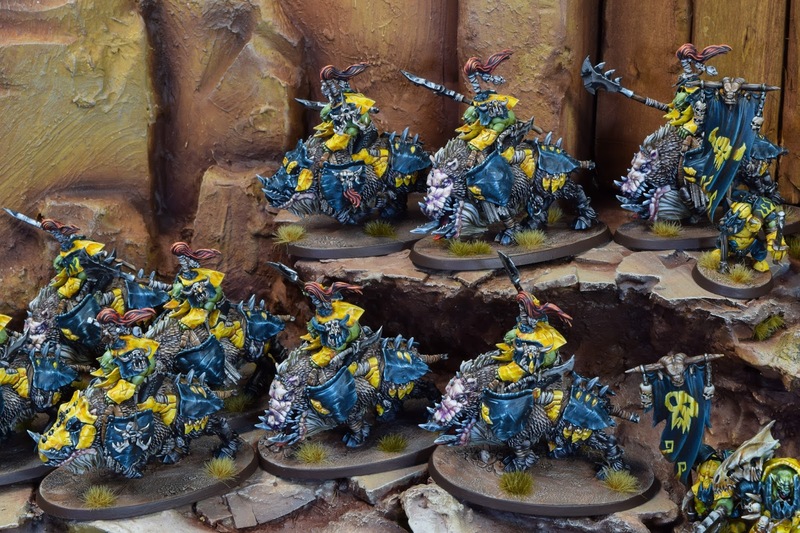 I am back from the desert fortress of Gordrakk himself, and brought a whole bunch of other gitz! 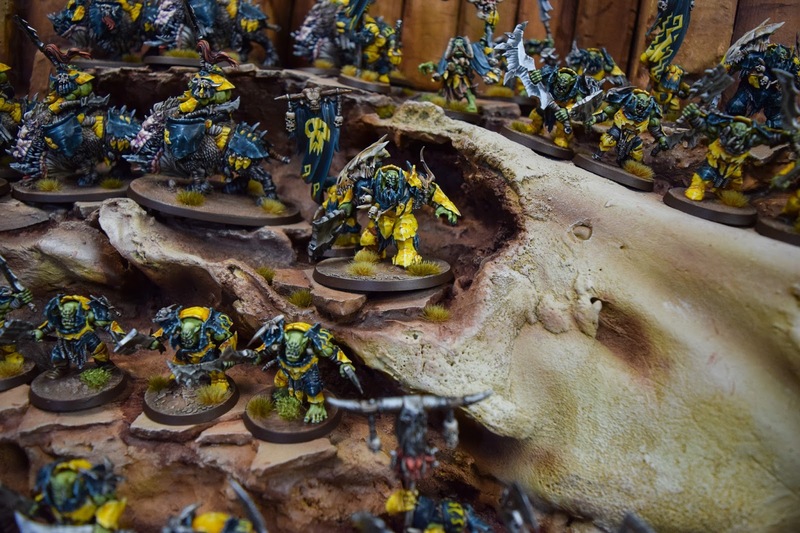 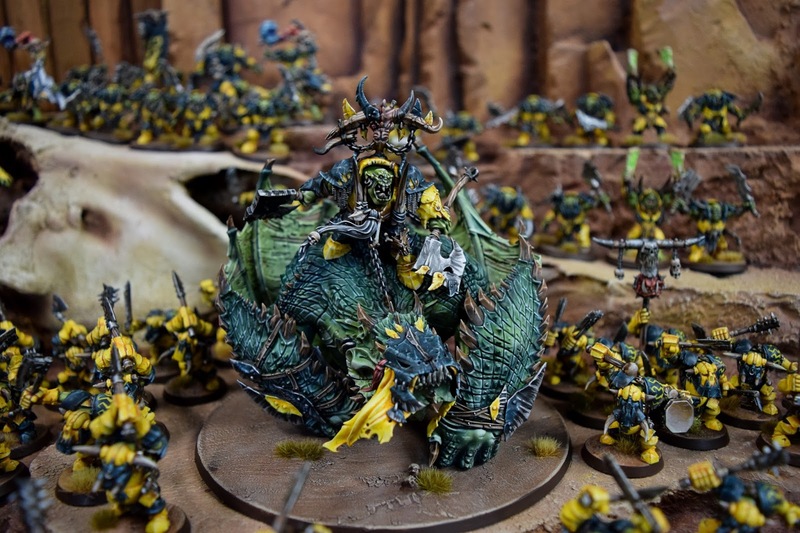 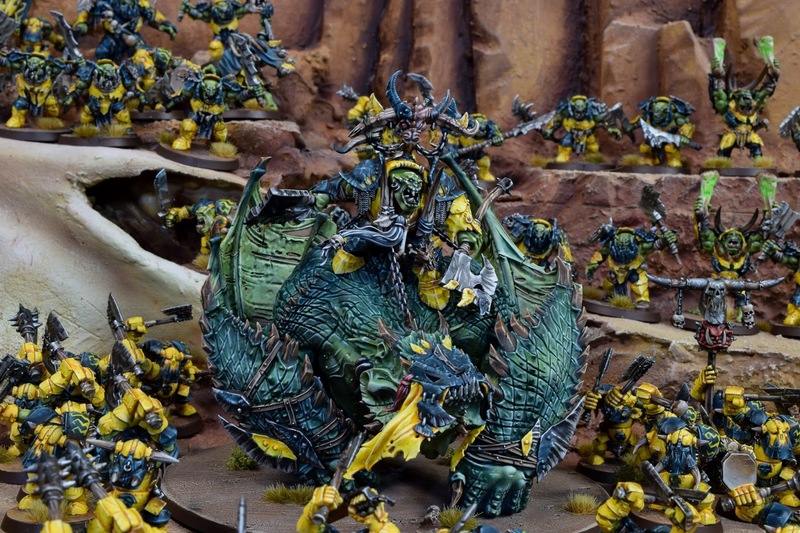 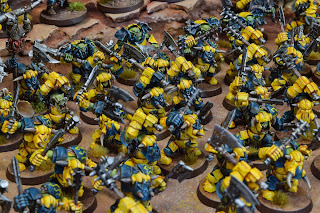 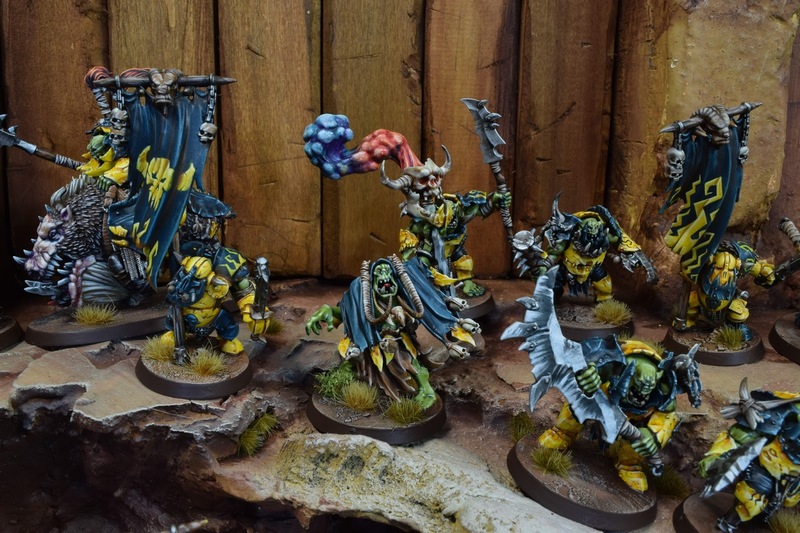 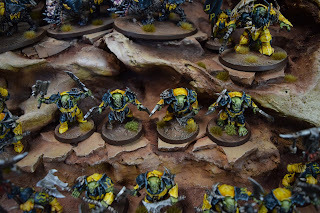 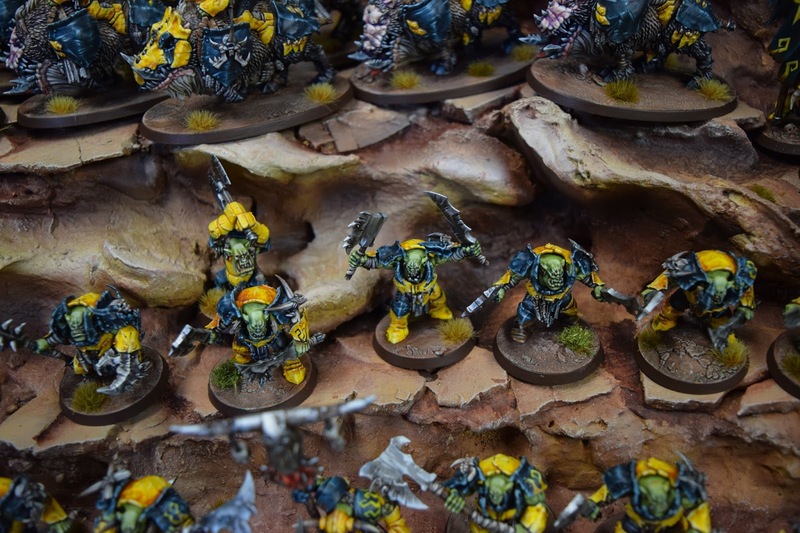 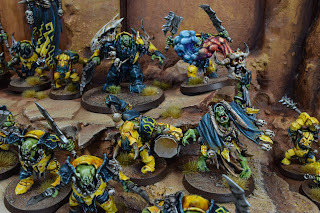 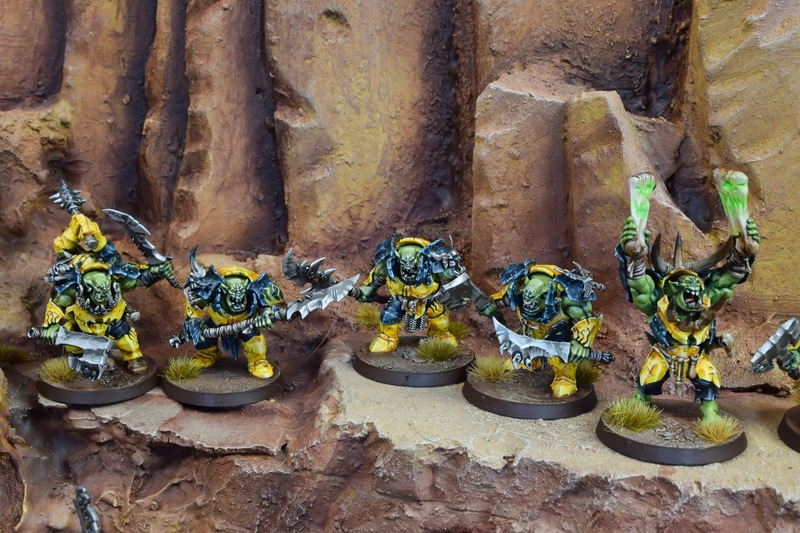 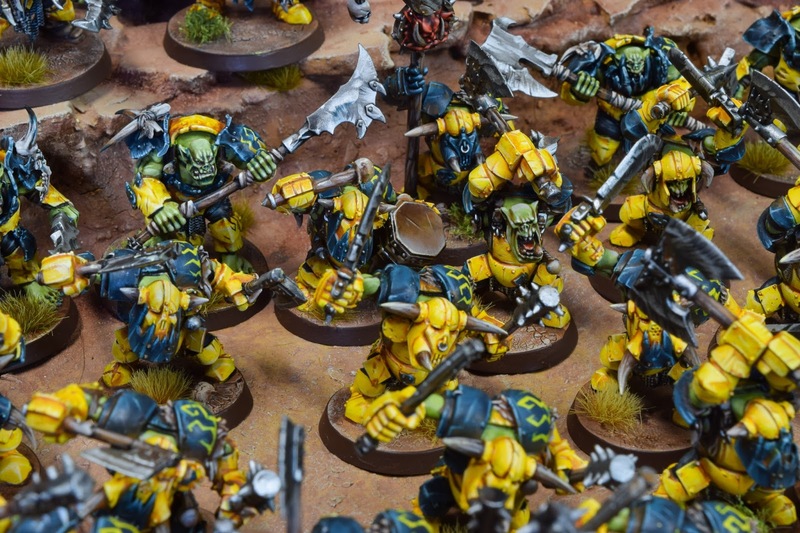 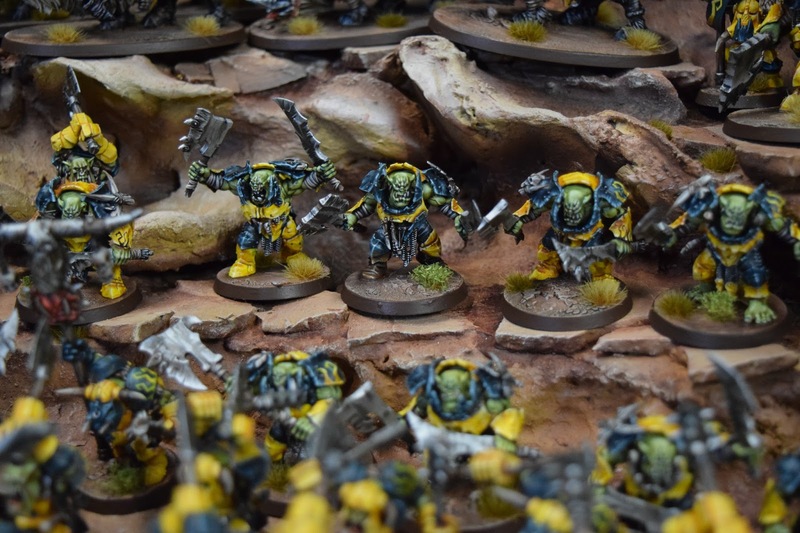 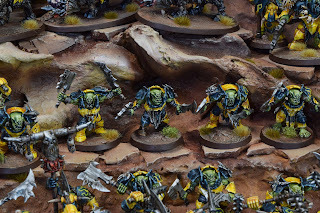 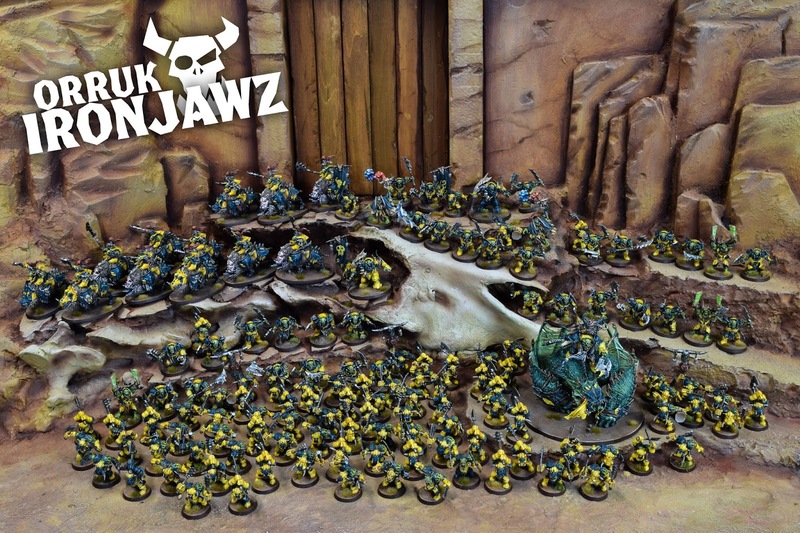 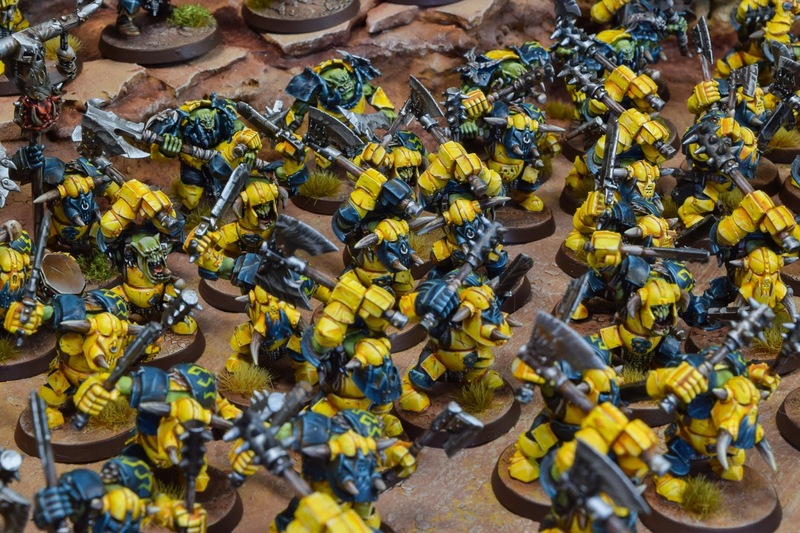 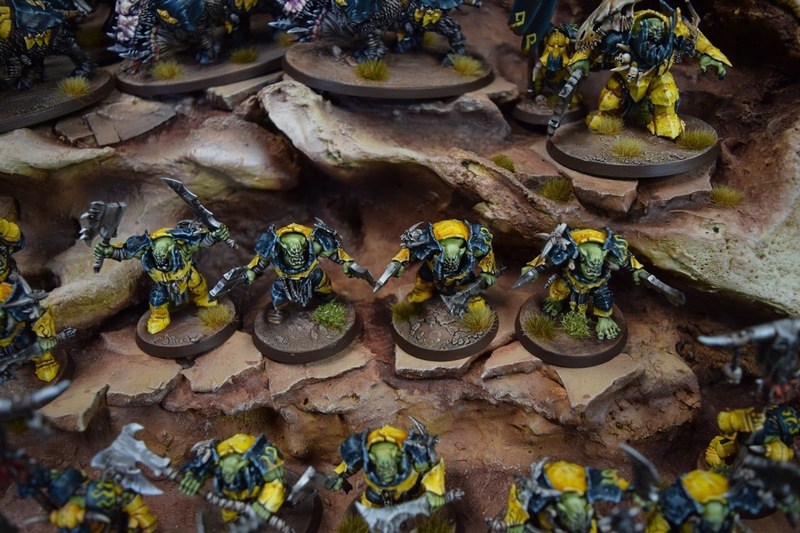 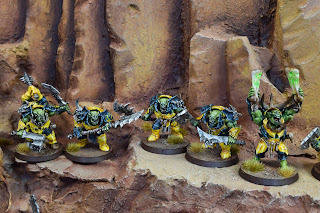 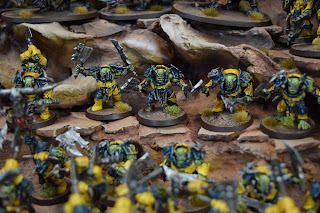 An Ironjawz army big enough to choke Mork. 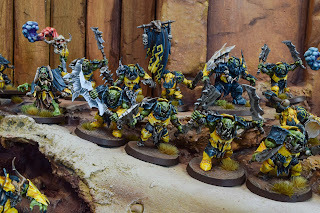 It had been a minute since I've done yellow or the green boys, so a real treat. 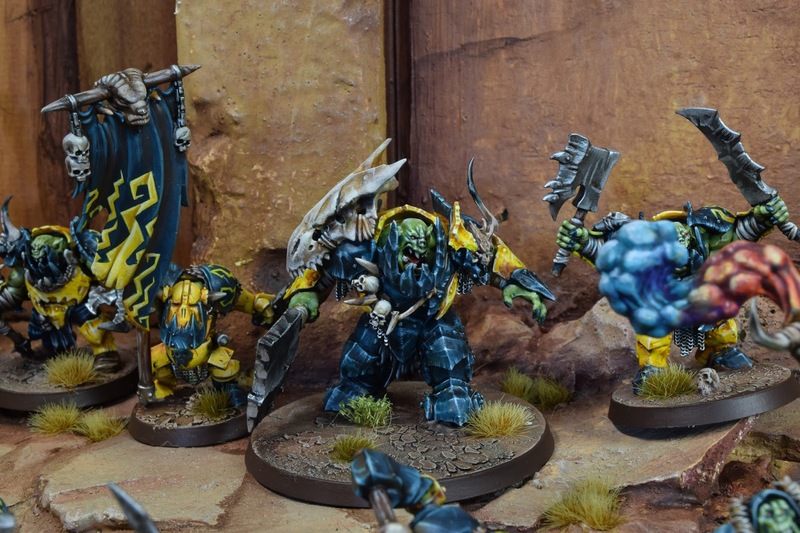 The new Orruk stuff is very well designed, lots of character and a pleasure to paint up. 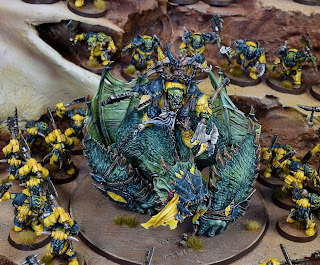 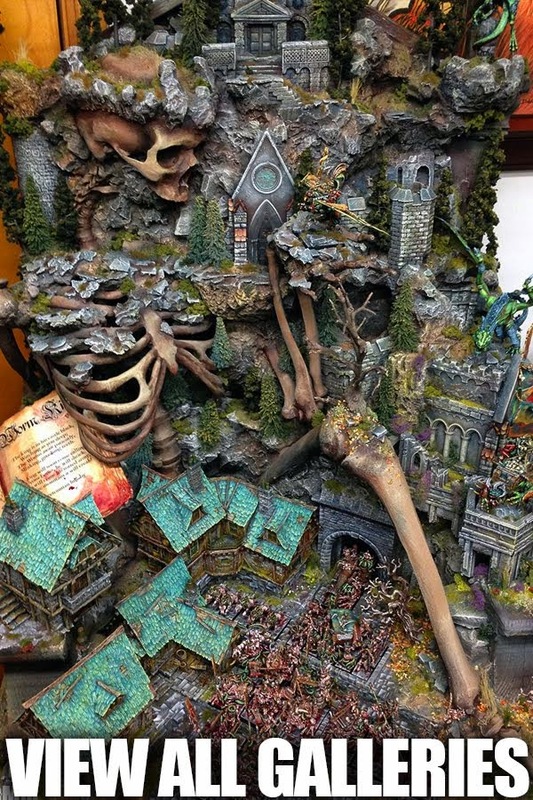 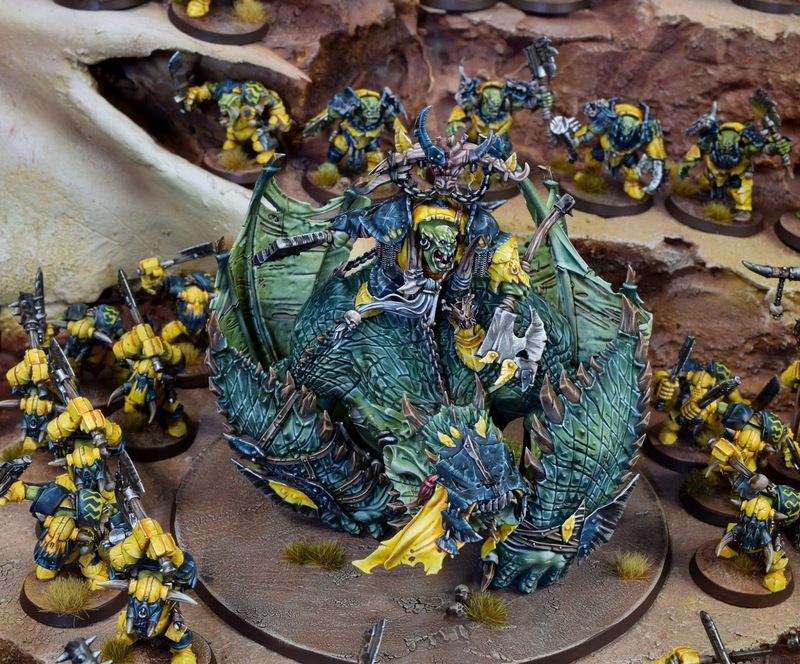 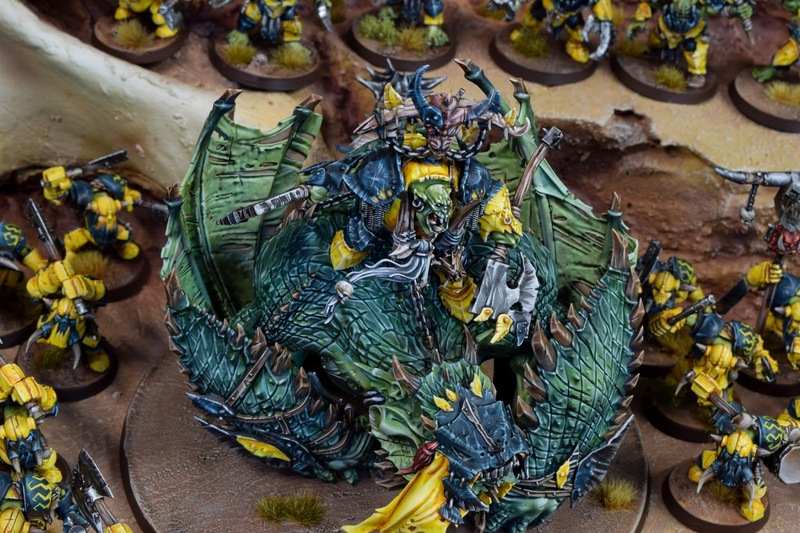 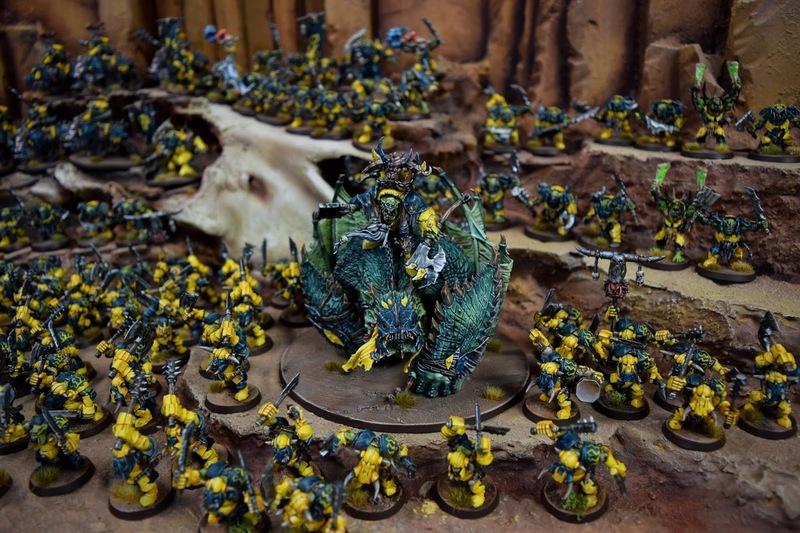 This summer is Fantasy throughout, mostly Age of Sigmar, and looking forward to getting into the other armies. 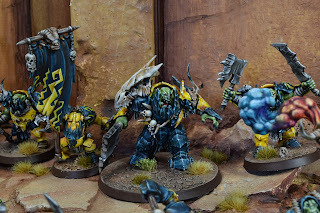 Next will be Stormcast Eternals, digging into those as soon as I hit post. See you next time!